Thank God it´s Friday and summer! Warm weather – cool drinks. But are you tired of ice buckets or ice cubes? 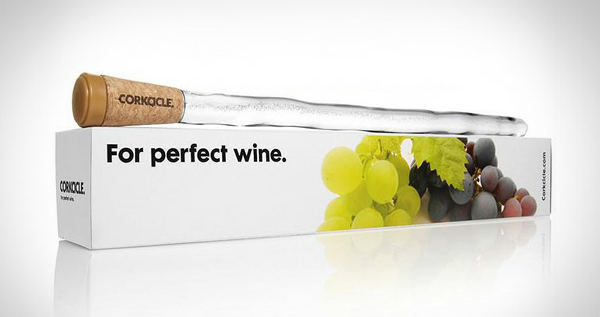 Now here is an innovative way to chill a wine bottle – the Corkcicle Wine Chiller. Made from food-grade freeze gel it’s reusable over and over again. Are you an inventor looking for some interesting pages? Here are two books that might help you. 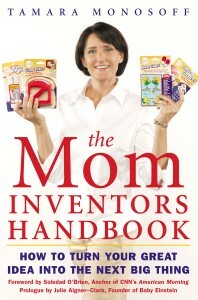 As described on the Barnes & Noble website The Mom Inventors Handbook gives practical step-by- step advice for putting inspiration into action. The book takes inventors from idea development to marketing and sales covering everything from market research to prototype development, manufacturing and licensing and debunks some common myths. It simplifies the invention process; even providing stories from real mom inventors sharing their ‚aha‘ moments and lessons learned. 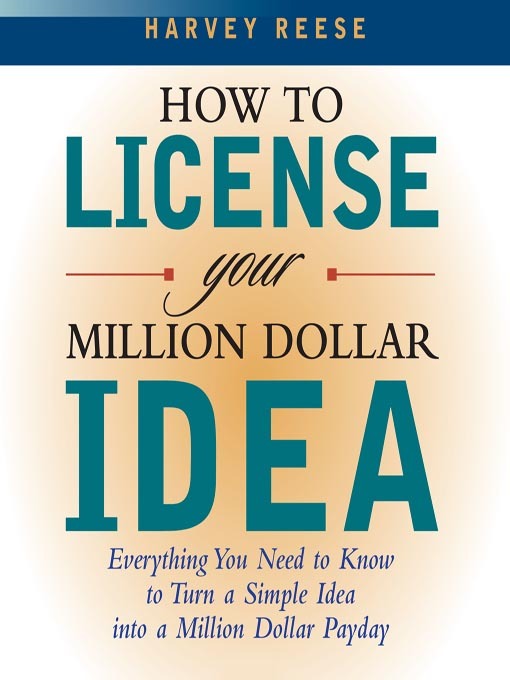 In How to License Your Million Dollar Idea, as you can read on Amazon.com, Harvey Reese, reveals his system for creating commercially profitable ideas and his secrets for turning them into lucrative licensing agreements. Not only will you find nuts-and-bolts information on the licensing process, you ll also learn how to formulate an idea and find the motivation to grow that idea into a fortune. Interested in more books on this topic? Then please click here.